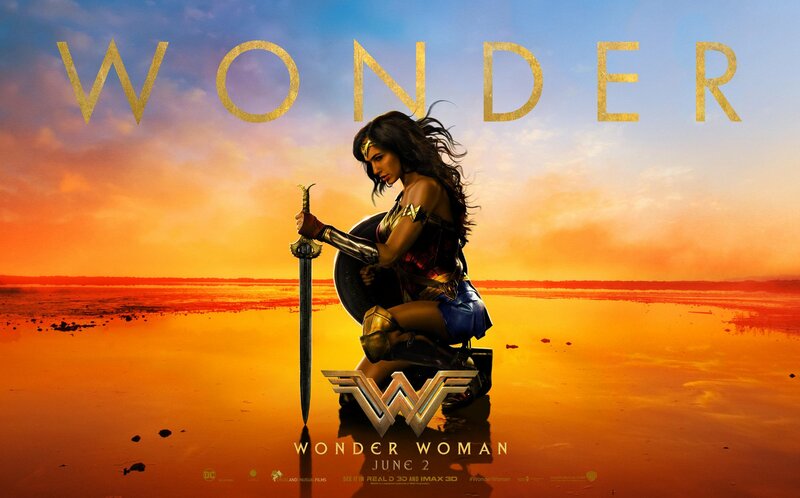 They're back, and just in time to review the DCEU's latest attempt to keep fanboys and girls from losing all hope, Wonder Woman. It's a movie so good Mike and Dan end up talking about Gotham. 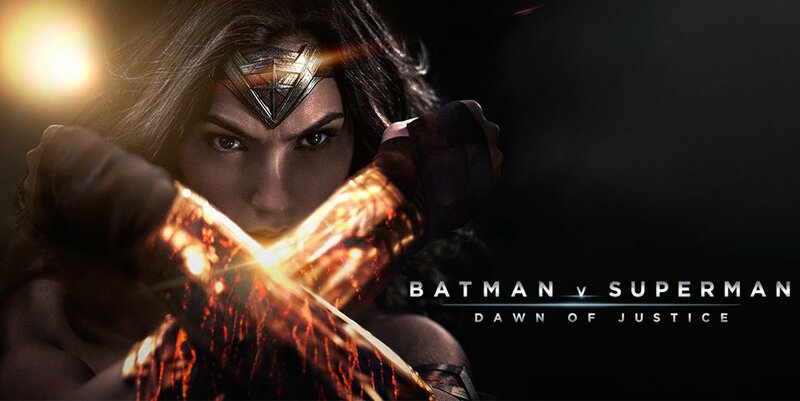 Will Wonder Woman be good enough to restore fans' faith in the DCEU? Will Mike ever convince Danny to watch something he watches? Will Danny ever like anything. This week we sit down with writer and creator, Tyrone Selby to talk about his comic book, Elements of Light. Tyrone discusses the recently released Issue #2, walks us through his creative process, and explains what it takes to build a universe. 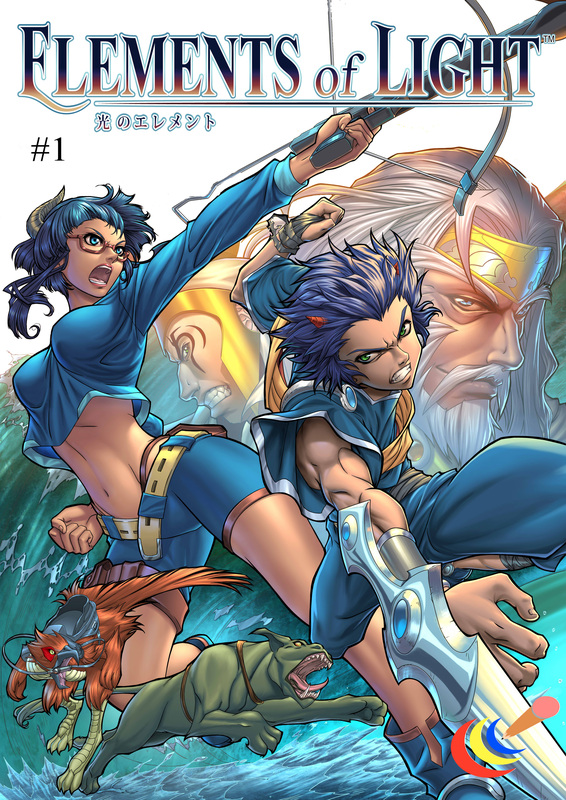 You can check out Elements of Light at eolcomic.blogspot.com. This week we finally get to talk X-Men. We give our thoughts on X-Men: Apocalypse and rank our favorite X-Men movies now that we have two solid trilogies. We also talk Gambit, the CBM that just can't catch a break and Deadpool. Preacher is great. Watch it. This week, Andy Behbakht from The Flash Podcast returns to talk about the season 2 finale of The Flash, DC Rebirth and the shakeup over at Warner Bros that may save the DC Film universe. and @TheFlashPodcast and @AndyBehbakht on Twitter. Kevin Lynch joins me in the cave this week to talk about 'Steppenwolf', the rumored villain in upcoming Justice League movie. We also talk a little more Captain America: Civil War and the discuss the negative reviews ahead of X-Men: Apocalypse. We review the 13th installment of the Marvel Cinematic Universe, Captain America: Civil War. This week we say farewell to Scott Snyder and Greg Capullo as they conclude one of the greatest Batman runs of all time. 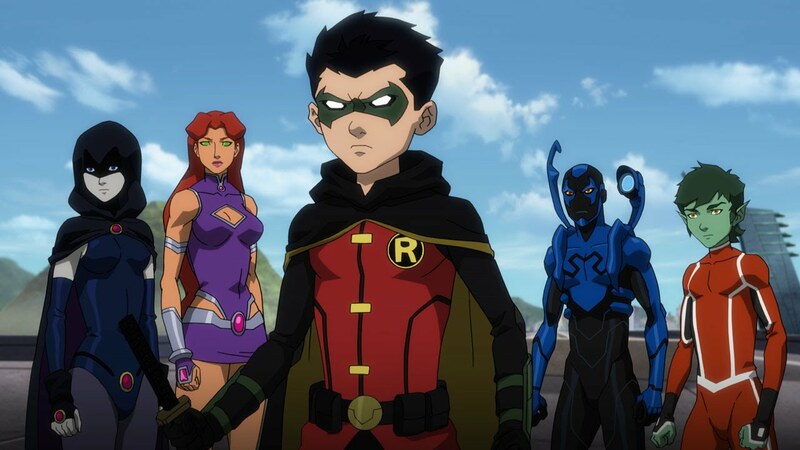 We review the Justice League vs Teen Titans animated movie. This week I sit down with Andy Behbakht from The Flash Podcast to talk more Batman v Superman: Dawn of Justice now that the dust has settled. 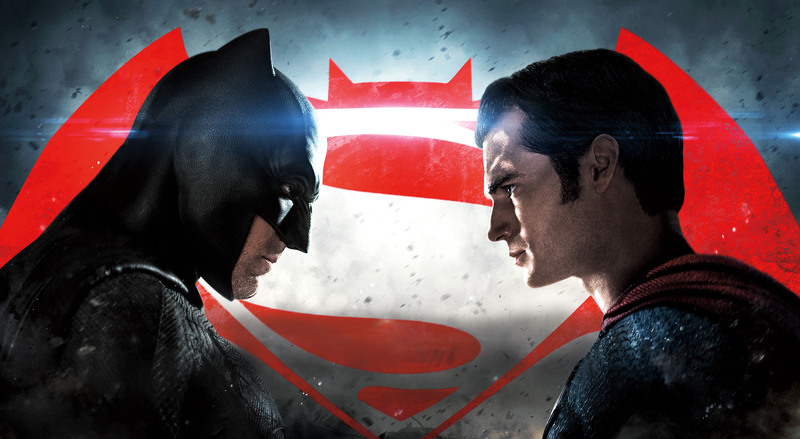 This week we review the highly anticipated and controversial kickoff to the cinematic DC Universe, Batman v Superman: Dawn of Justice.